Step 9: You'll see a preview of the content and underneath that you'll see pre-filled title and description. Edit these if you like. Step 13: Search and select Amy Way. 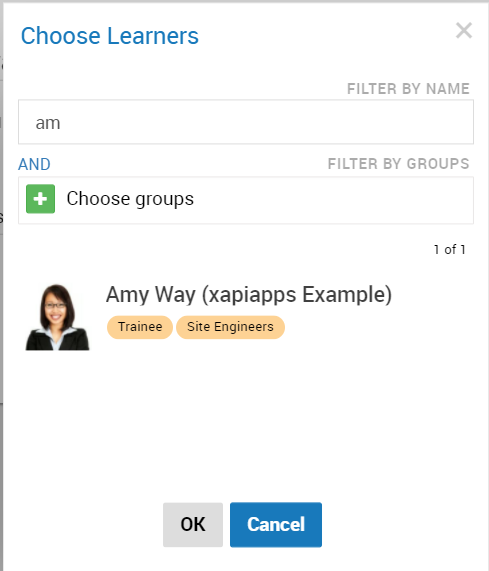 Step 18: Search and select Amy Way (the user you assigned the pathway to). 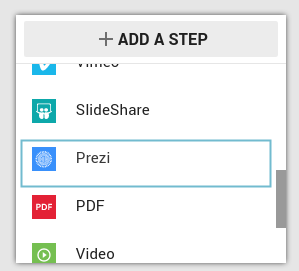 Step 19: In the confirmation dialog click Yes. 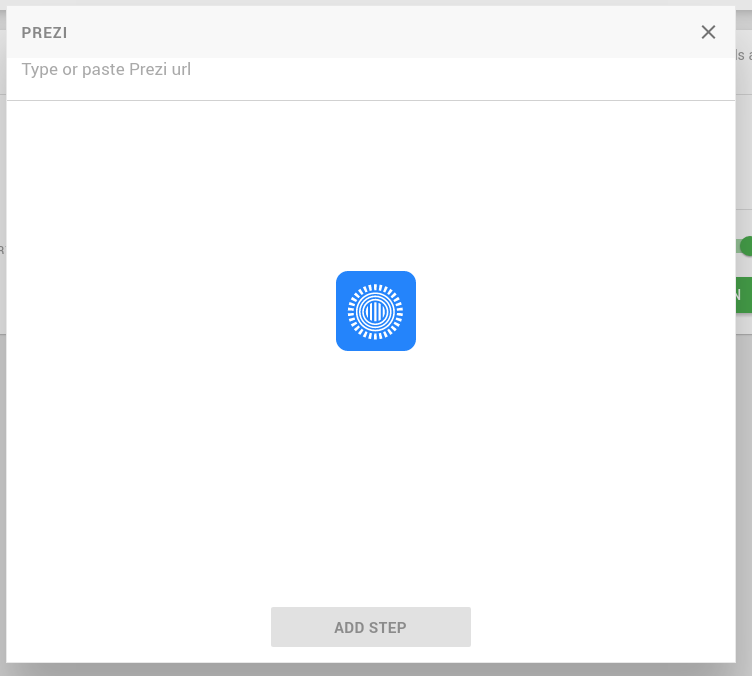 Click on the START button on the task to begin the Prezi task. Step 20: Un-impersonate Amy Way by clicking on UNIMPERSONATE in the top green bar.